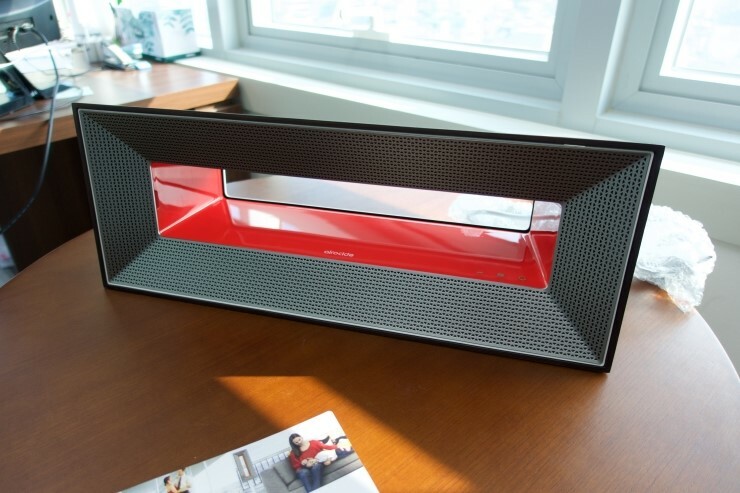 A Powerful NASA Designed Air Purifier with 4-Stage Filtration Including Hospital-Grade MERV-12, Carbon and UV PCO Reaction Chamber That Kills Airborne Bacteria, Mold, Viruses, Destroys Odor-Causing VOC's, Pet Odors, Cooking Odors, Formaldehyde, Benzene, Paint & Cleaning Product Fumes, Removes Smoke and Sanitizes the Air in Homes, Rooms & Offices at 840 Cubic Feet Per Hour! 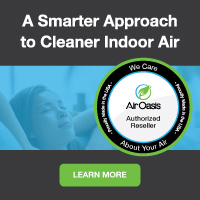 Eliminates Formaldehyde, Benzene, Phenol-Based Solvent & Paints Fumes, and Thousands of other VOC's. Great for Odor-Sensitive Individuals, Universal Reactors, etc. If you suffer from allergies, or have mold or chemical sensitivity issues but have never found relief in a traditional filter-based air purification system, you’re not alone. Allergy sufferers see a dirty filter and assume their air is cleaner, healthier--but why don’t you feel better? Trraditional filters are simply not engineered to destroy the things that might be making you sick. Things like the tiniest organic gases emitted from common household chemicals or mycotoxins from mold, viruses, bacteria and tiny particles that cause problems are often too small for filter to stop. 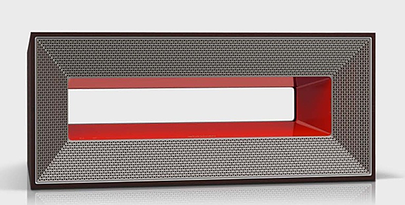 The Airocide APS-200 PM 2.5 4 stage filtration system destroys the tiniest of particles like the APS-200, but also traps other harmful particles such as PM 2.5, smoke, and inorganic chemicals and related odors, for the cleanest indoor air possible. How does it work? Th Airocide APS-200 PM 2.5 4 Stage Filtration system starts with a Carbon/Permanganate Media that aids in creating a more rapid removal of chemical fumes and gases. When used with PCO (photocatalytic oxidation) material VOC and chemical removal is enhanced so that these gases aren't just circulated back into the room. 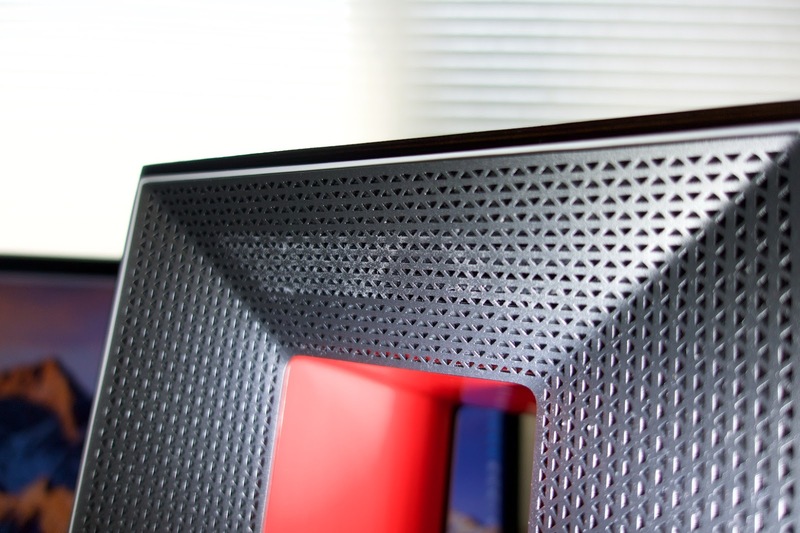 STAGE 2 is MERV-12 media, which removes particulate matter from the air This is the same material that hospitals use. 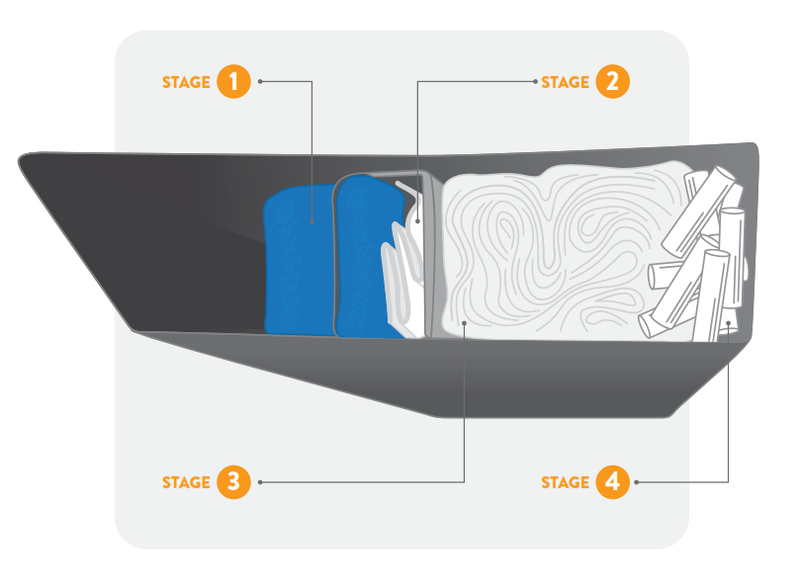 STAGE 3 is a fibrous material coated with a proprietary catalyst that has approximately 270 degrees of exposure to the UV light source. STAGE 4 is the traditional NASA developed Airocide catalyst with approximately 90 degree exposure to the 254 nanometer UV light source. Approximately 15 - 20% of the composition of P.M 2.5 is organic material that is mostly un-combusted hydrocarbons from cars, trucks, and from smoke stacks. Typically these molecules are both difficult to remove from the air and very dangerous to breathe (carcinogenic). The Airocide Catalyst has been proven effective in removing these, as well, making Airocide air cleaners excellent for those living in cities, smog removal, etc. Airocide air cleaners have been proven to eradicate allergy and asthma causing things big and small, from airborne asthmagens and allergens, like VOC gases and viruses to dust mites and pet dander, even destroying hard to kill MRSA, and Anthrax spores. Baby nursery pre-treatment tests measured over 2420 VOC's. After the Airocide APS-200 air purifier was added to the baby’s nursery overall VOCs were reduced by 79% — A significant reduction. Got cooking or pet odors? 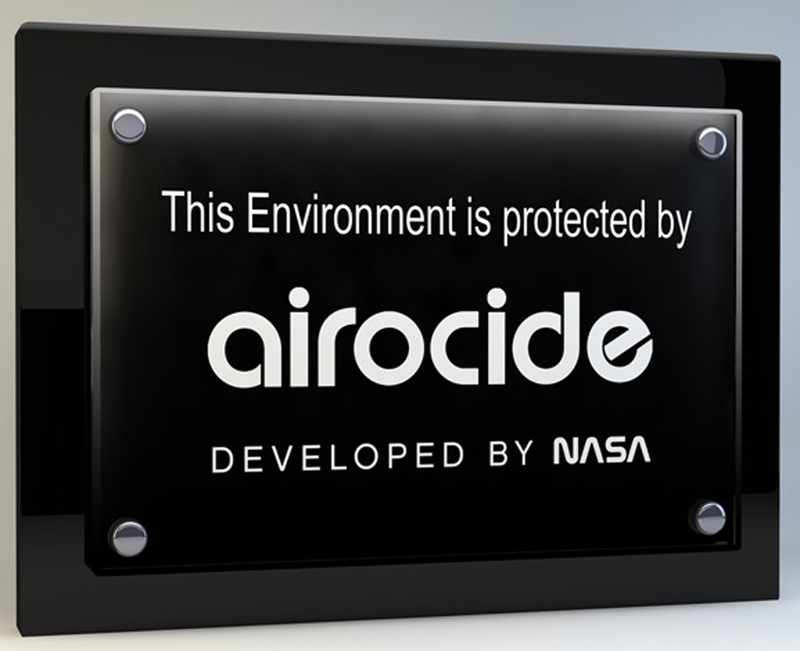 Airocide will quickly eliminate those, as well, since the reaction chamber is designed to destroy the types of VOC's that cause these odors. Now with hospital grade MERV-12 particle filtration and carbon permanganate filters, the Airocide APS-200 PM 2.5 can remove even more particles, smoke, odors and chemicals, providing maximum relief for those with severe allergies or chemical sensitivity. 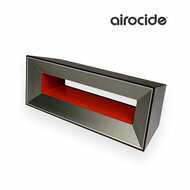 Order your Airocide APS-200 PM 2.5 Air Cleaner here at a discount online sales price and get the odor-free indoor air and allergy and asthma relief you deserve!